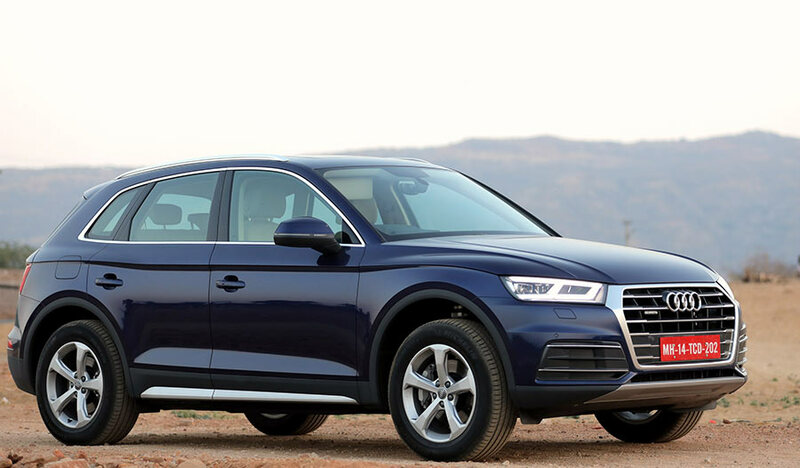 Audi, the German luxury car manufacturer has today announced attractive offers on Sales and Service on the entire range of its product offerings in India. Along with easy financing and insurance packages, ‘Audi Choice’ Program and competitive ‘Audi Service Plans’ with their attractive offerings further ease the ownership experience and provide for the best value. This makes it a perfect opportunity to join the Audi family. said Mr. Rahil Ansari, Head, Audi India. Under the new scheme of Sales and Service portfolio, Audi is offering competitive pricing on its entire model range till stock availability. Moreover, the Audi Choice Program gives customers assurance of their Audi’s future value, helping to protect their investment. The Audi Choice program offers a four way choice at end of term – to “Upgrade, Refinance, Retain or Return”. It also offers variety of options at the end of their Audi Financial Services contract term, this also means the perfect opportunity to upgrade their Audi to the latest model more often. In addition to this, the company has announced attractive ‘Audi Service Plan’ which offers variety of time and mileage options and range of service plan for customers to choose as per their individual needs and driving habits. The brand with the four rings also announced attractive finance and insurance schemes to make the experience of owning an Audi even more exciting and transparent. Customers can now approach their nearest dealership to avail tailor made benefits to suit one’s requirement.